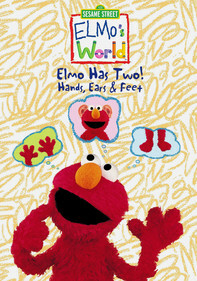 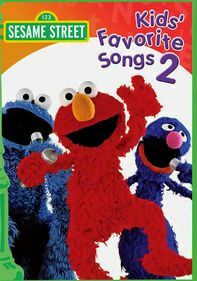 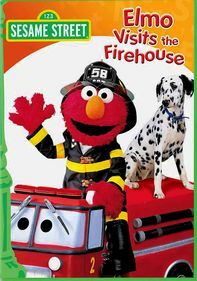 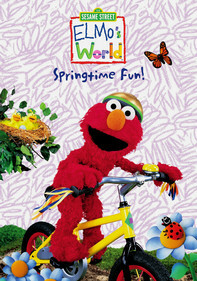 Elmo learns the hard way that it's a little too easy being green in this environmentally friendly tale about Sesame Street's very first Earth-a-Thon. 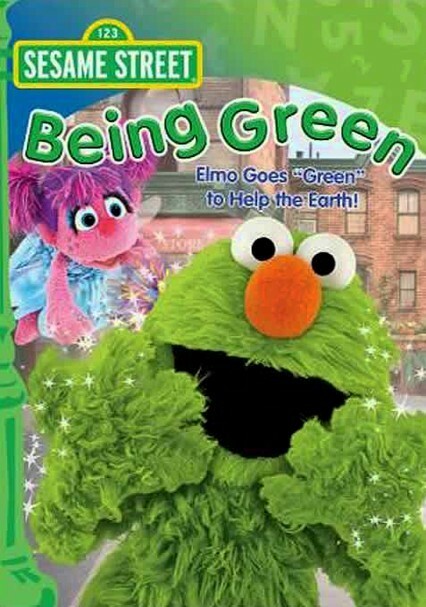 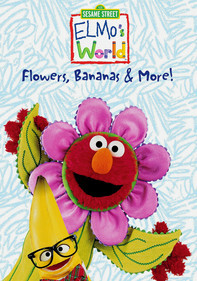 In the spirit of the event, Abby literally turns Elmo green … but now she can't turn him back! 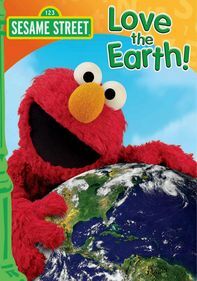 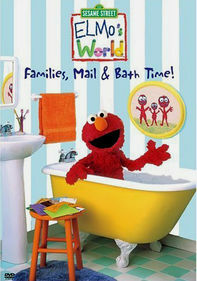 In the meantime, Elmo and the gang meet Mr. Earth (special guest Paul Rudd) and learn about the importance of recycling, conserving water and using less energy.